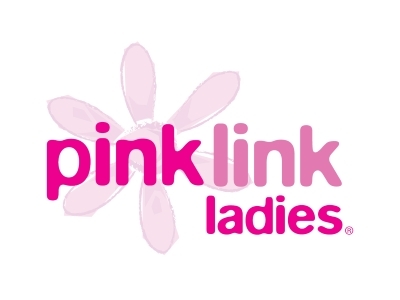 Pink Link, is a company dedicated to promoting female enterprise through their website community, local networks, events, social media and awards. They strive to connect women in business so that they can aid each other with information, support, services and resources. Women may choose to join local networks to build business relationships, refer business and gain confidence in their networking skills or register to attend the business conferences to promote their business and meet like minded business women. Socials and days out are also organised as well as the annual female business awards, “The Enterprise Vision Awards” (Evas) which recognise women from across the North West. By bringing women together and recognising them through the Eva Awards, Pink Link encourage business growth and inspire business women in Lancashire. There is a great diversity and creativity in businesses in the area, so you can source a great variety of business services and quality talent. It provides support, funding and resources that can be vital to enable businesses to grow.